Manufacturer & Supplier of Thermic Fluid Heater. 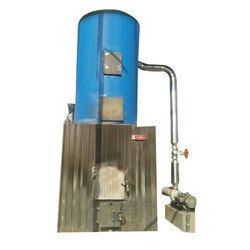 Our product range also comprises of Water Treatment Plant, Water Treatment Chemical and Commercial Burner. Our organization is very well known in offering Thermic Fluid Heater to our clients. Looking for Thermic Fluid Heater ?